I love fall in New England because as much fun as summer is, the cool, crisp air of autumn calls to me. When this beautiful and colorful season comes, I welcome it with open arms. One of the best ways to welcome autumn is with a trip to the apple orchard. If you have just gone and gathered up a bunch of apples or you just stocked up from a great deal at the grocery store, check out this recipe roundup. 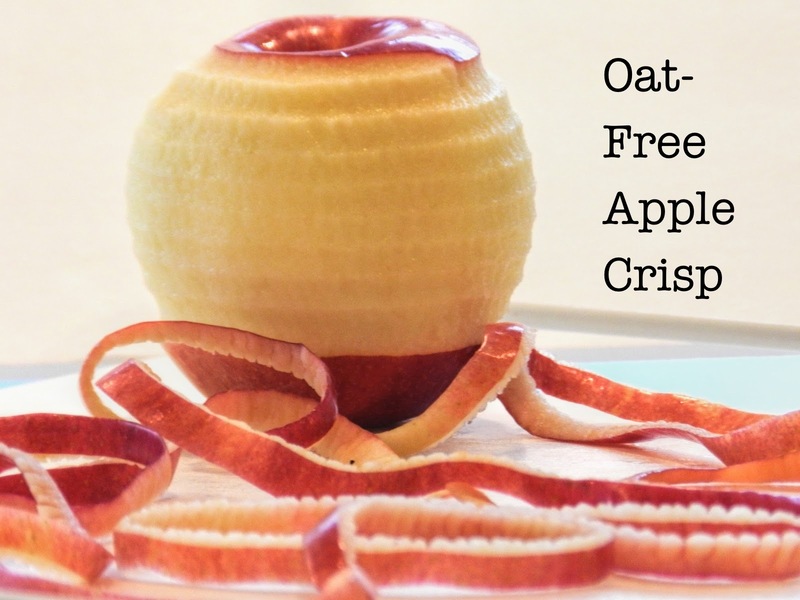 There are some great ideas here for putting those apples to good use! This one is a favorite and if you leave it in the crock pot a little too long, just keep cooking until you have apple butter! It's no-fail! Try this delicious blend of sweet and tart. Perfect for any fall table. This is a recipe that's been in the family for years. This is delicious. It is similar to a crisp, but is topped with a thick cake-like batter. It's so much easier than rolling a crust and the flavor never disappoints! 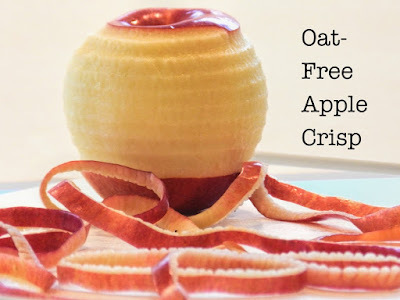 This is a great way to preserve your apples if you don't want to bake with them. I don't know about you, but sometimes if I keep my apples from the orchard in the refrigerator too long they get grainy and unappealing. 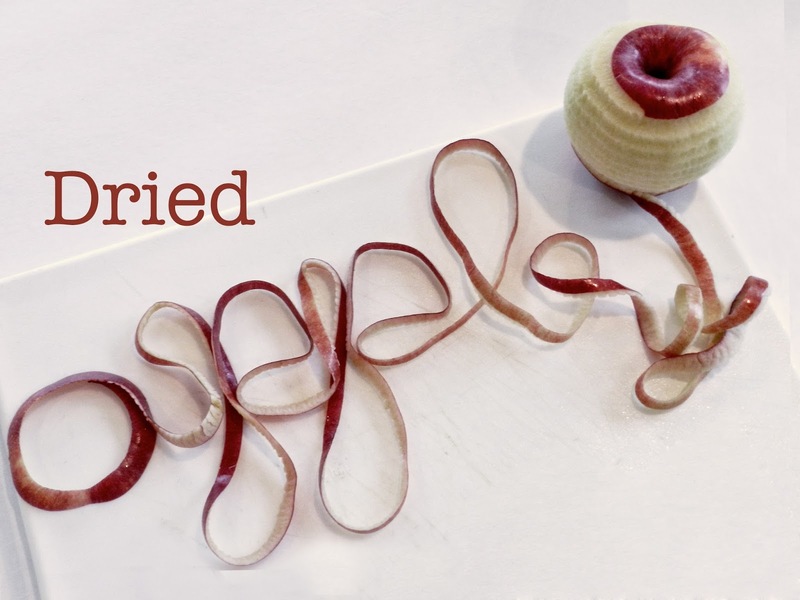 Drying apples is one option to keep them nice and tasty. We love them in our family. This is another family recipe. Give this classic a try and I'm sure you'll like it. What is your favorite apple recipe? Let me know in the comment section below. It doesn't have to be one listed here. I'd love to try a new recipe if you have something good! And remember, apples are a good source of vitamin C, fiber and the antioxidant, Quercetin. So when you're making up one of these delectable goodies or a favorite of your own, don't feel guilty in the slightest! Season squash with ¼ cup butter, 1 Tbs. Brown sugar, salt and pepper. Melt 1 ½ Tbs. Butter in a skillet and add butter. Sprinkle with sugar. Cover and simmer over low heat until just tender. 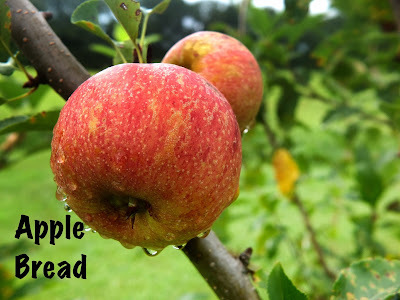 Spread apples in a 3 qt. Casserole. Spoon squash over apples. Combine cornflakes, pecans, ½ cup brown sugar and butter. Spread over squash; bake at 350° for 15 minutes. Make pastry; cut into 6 equal pieces. Roll. Filling Pare and core apples. Place one on each square of pastry. Fill with sugar and cinnamon mixture. Dot with butter. Moisten pastry with water. Form pastry around apple. Place in a 13 x 9 pan. Thanks, Mom! I'd love to have a reader recipe roundup if other people feel like sharing as well!